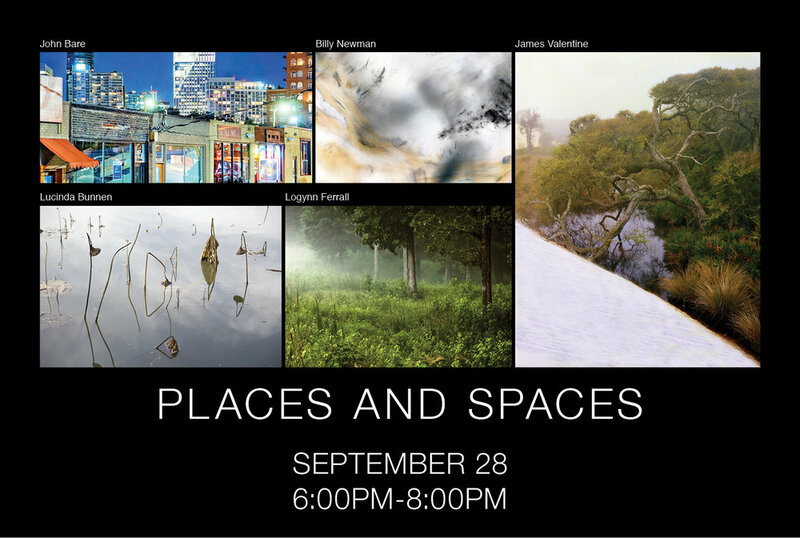 Join us for our new photography exhibit “Places and Spaces”. From natural vistas to café tables, from beautiful landscapes to personal interiors, we all respond to our environments and what is seen and unseen in ways that move our hearts. Enjoy works by two of Atlanta’s most notable photographers, Lucinda Bunnen and James Valentine who join Logynn Ferrall, Billy Newman and John Bare among others as we join in the citywide celebration of the photographic arts with Atlanta Celebrates Photography. From September – October. Meet Artist in Residence Diana Toma and guest artist Stacy Milburn whose stunning photographic mirror works to be featured by Williams Sonoma this Fall.